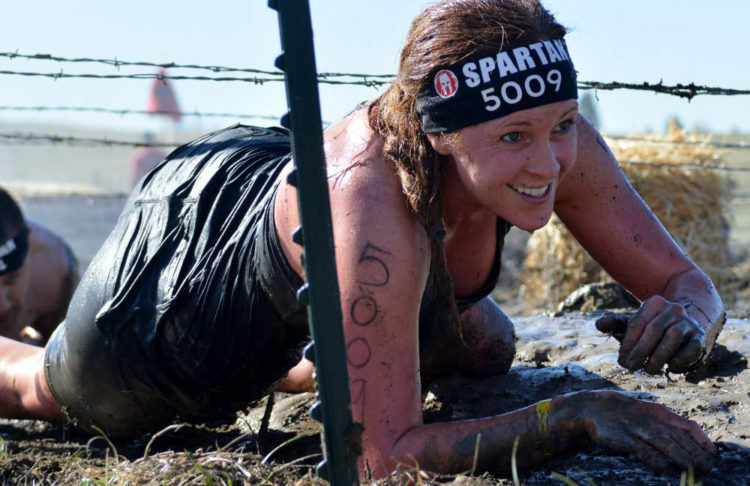 Joe Di Stefano, BS, CSCS, RKC – “Joe D.I.” as he is referred, has been a member of Spartan Race’s headquarters for nearly seven years. Prior to that he owned and operated a training center called Ultimate Athlete outside of Boston, MA. 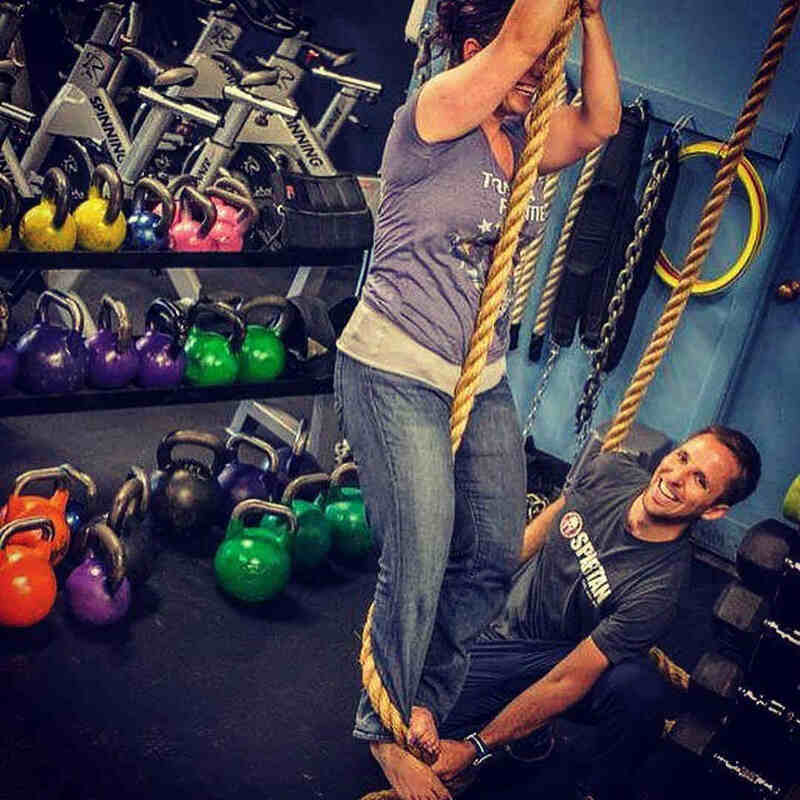 Joe has coached athletes from mainstream competitive sports for 15 years and for Obstacle Course Racing exclusively for the last seven. 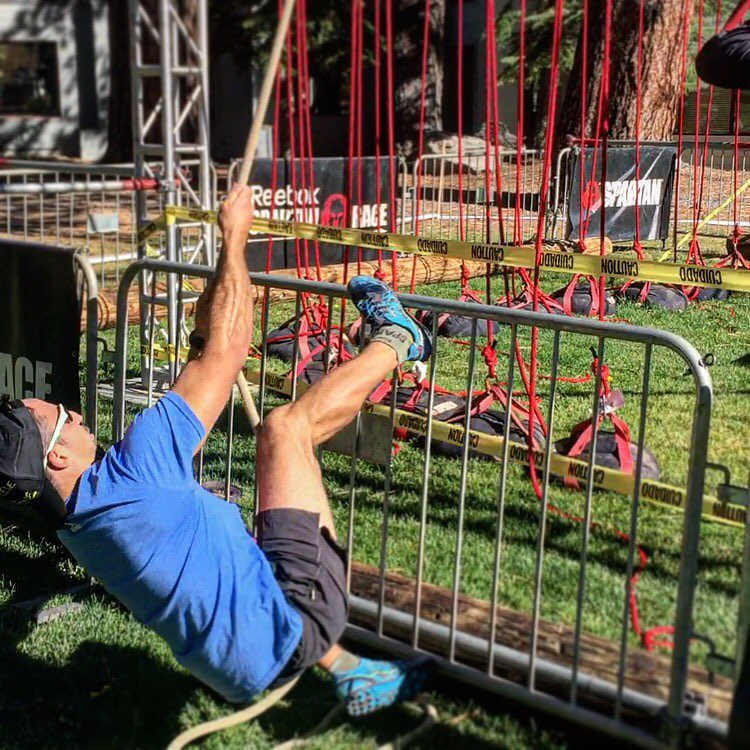 Joe has written curricula for multiple obstacle racing training courses and has instructed 100+ of them himself in 10+ countries around the world. 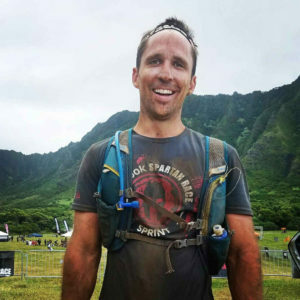 Today, he manages the Spartan Pro Team, 20 of the top performing OCR athletes in the world, and is one of the most highly sought after voices in the Sport.